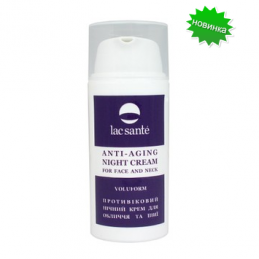 Delicate Night Face Anti-Aging Face and Neck Cream Lac Sante soothes, actively restores, nourishes and moisturizes the skin, relieves it of signs of fatigue and stress. Vegetable oils are rich in vitamins, minerals, acids, micro and macro elements, which stimulate the production of collagen, provide powerful antioxidant action and fight against aging of the skin. Anti-aging face and neck cream Lac Sante is designed to perform such important functions as moisturizing, nourishing, cleansing and protecting the skin, as well as wrinkle smoothing (see the article "How the anti-wrinkle cream works"). 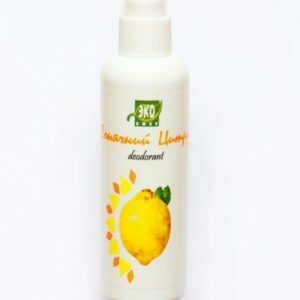 Anti-aging serum Lac Sante After regular use of serum, the skin becomes smooth and elastic, mimic wrinkles disappear, the skin has a pleasant healthy color. 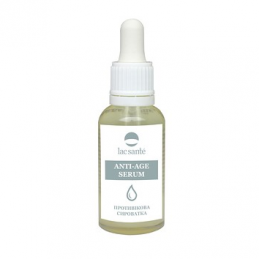 Anti-aging serum Lac Sante is one of the best weapons in the fight for youth and impeccable appearance. Faced with an aggressive environment (water, sharp razor blade and other skin irritating factors), the blood vessels expand excessively and are filled with blood, causing unaesthetic redness and discomfort. After shave balm Yaka will help to cope with all these problems. 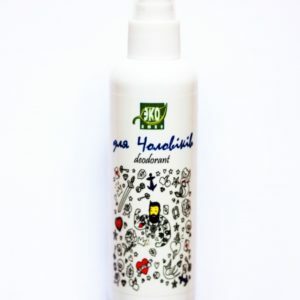 As part of the product - natural oils, vitamins, active ingredients - papain and allantoin. Balm Yaka has a cooling, soothing and toning effect. After shave balm Yaka does not contain alcohol, synthetic perfumes, dyes and preservatives, stabilizers. 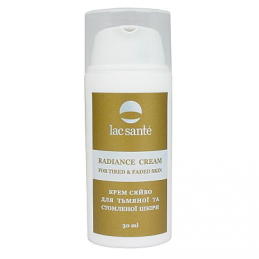 Cream Shine for dull and tired skin Lac Sante deeply moisturizes and nourishes the skin, improves its tone, firmness and elasticity, hides fine lines and fatigue. Microfibers give the skin a healthy color and a radiant look. 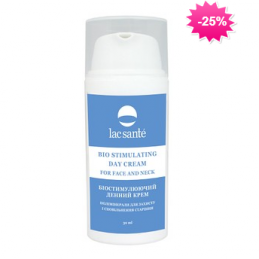 Cream Shine for dull and tired skin Lac Sante is easily absorbed, pretty quickly. 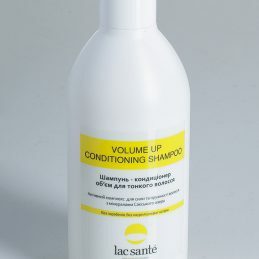 It feels refreshed, moisturizes, removes fatigue / gives energy. I hope I explained correctly) Not every moisturizer gives exactly this effect, not everyone! It is the feeling of freshness, renewal. 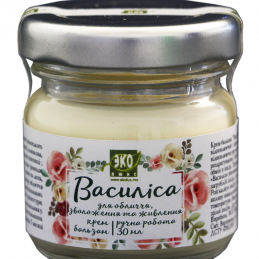 Cream-balsam Vasilisa Ekolux -For face skin care, age 18+. Nutrition and hydration. 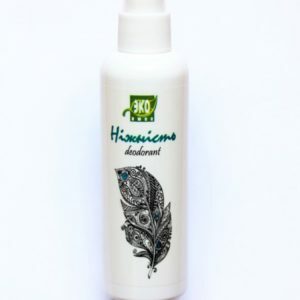 The cream is made by hand, has a 100% natural composition. 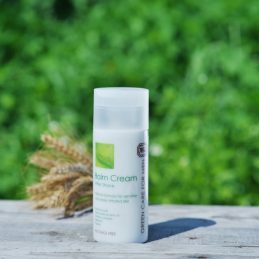 Cream-balm "Vasilisa" is recommended for skin nourishment and care of mature skin face in adverse weather conditions (autumn, winter, spring), for replacement therapy after dermatological diseases (demodicosis, acne vulgaris, urticaria, early dryness of the skin). 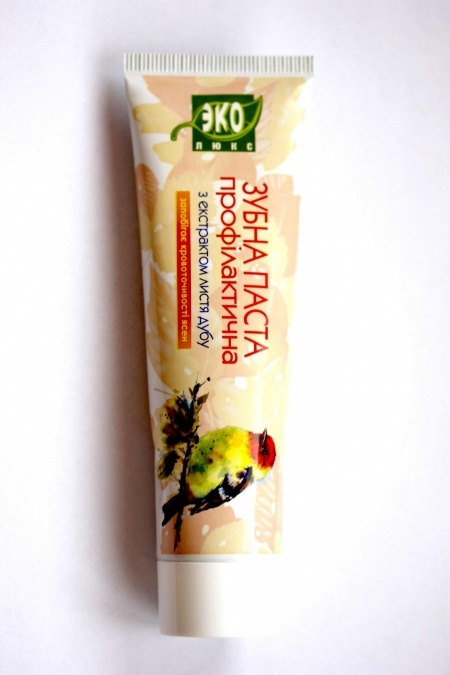 Cream-balm "Vasilisa" can be used for sensitive baby skin. Day face cream nutrition and hydration Lac Sante has a light texture, provides a full range of vitamins and minerals for daily care and protection of the skin. 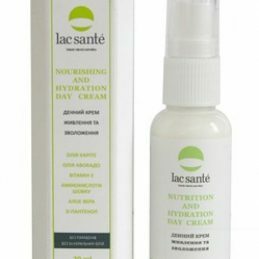 Day face cream nutrition and hydration Lac Sante does not contain parabens and mineral oils! The basis of the daily face cream nutrition and hydration Lac Sante are silk amino acids - natural biostimulator, which renews the skin, from the inside, prevent dehydration and stimulate collagen synthesis. 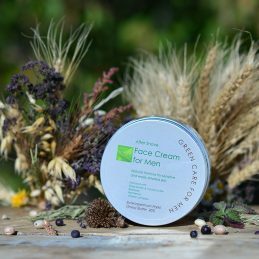 Face cream for men Yak effectively moisturizes the skin and provides it freshness and smoothness for the whole day thanks to its plant composition, gives a feeling of comfort for 24 hours and does not leave a greasy shine. 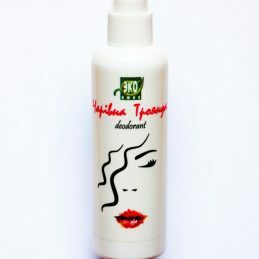 After regular application of the cream, your skin looks healthy and well-groomed, effectively moisturized and fresh. 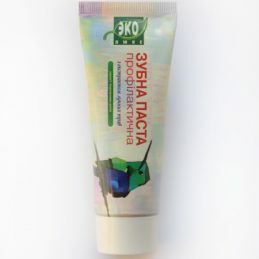 Face cream for men Yaka does not contain synthetic fragrances, dyes and preservatives.